I go through most of my days trying to identify things which cloud my judgment. It’s my way of trying to filter out the noise so I can make sound decisions based on logic instead of emotion. It’s amazing how much bias played, and still plays in my life. With that said, I noticed Republican Congressman Pete Sessions first campaign television commercial. He states the liberals are unloading negative attack ads at him. I’ll be honest, I haven’t seen one negative ad either for or against him. I wondered if that’s because of my bias, clouded judgment, the television I expose myself to, or if it’s just a political tactic he decided to utilize. The only political television commercials for liberals I can recall seeing are from Colin Allred (his opponent) and Beto O’Rourke, and I think they have too much to lose to go negative, at least at this stage. However, I do recall seeing more than a handful of negative commercials aimed at Democrats. Most align them with Nancy Pelosi, Iran, weak on the border, and state the candidates are “too liberal for Texas”. However, I don’t think I’ve seen any commercial from either party include President Trump. It wasn’t until yesterday that I realized the book Pet Semetary is spelled the way it is. From my understanding, the “cemetery” is spelled that way because some kids made a sign and spelled it incorrectly. 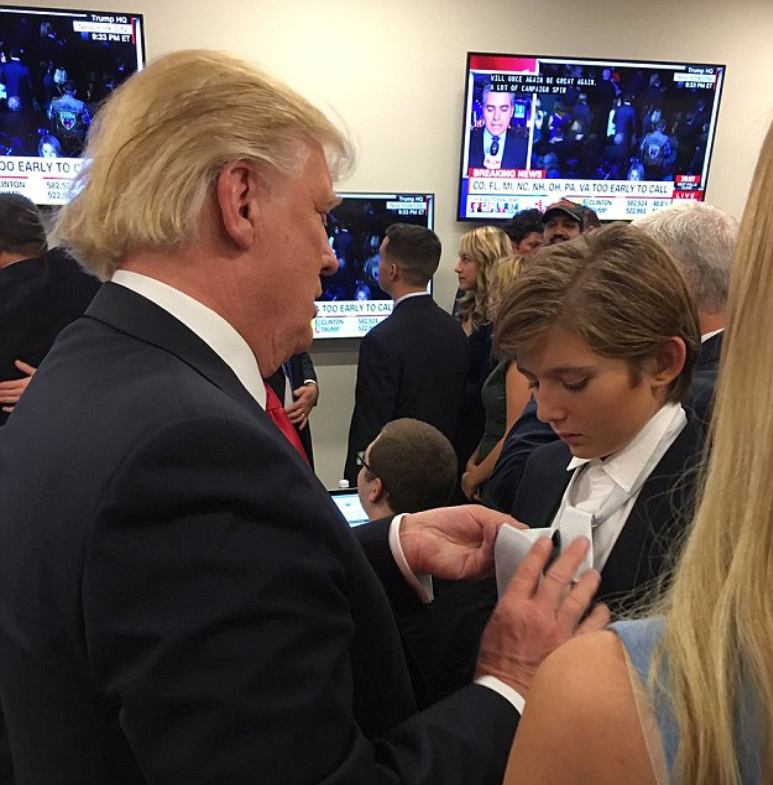 As many of you know, I’m a sucker for presidential history. I was looking for some light reading about a month ago and decided to read Reggie Love’s memoir about being Obama’s personal assistant. I enjoy learning about the little nuances about their positions most people would never consider and the vantage point in which they witness history. I’ll be honest, I read the entire book in the voice of Charlie from NBC series ‘The West Wing’. I also thought a lot of the ‘Veep’ character Gary Walsh. Something he included which surprised me was a very heated argument between then-Senator Obama and then-Senator Clinton at an airport tarmac. Apparently, she wanted to apologize for some negative ads she claimed she had no part in but he saw through her B.S. and called her out on her tactic. For some reason Alex Trebek of ‘Jeopardy!’ moderated the Pennsylvania governor debate and it didn’t go well. I’m often annoyed at WifeGeeding falling asleep as we watching movies or television. It’s a bonding experience for me, especially being able to speak about it afterward and later referencing or quoting from them later on. 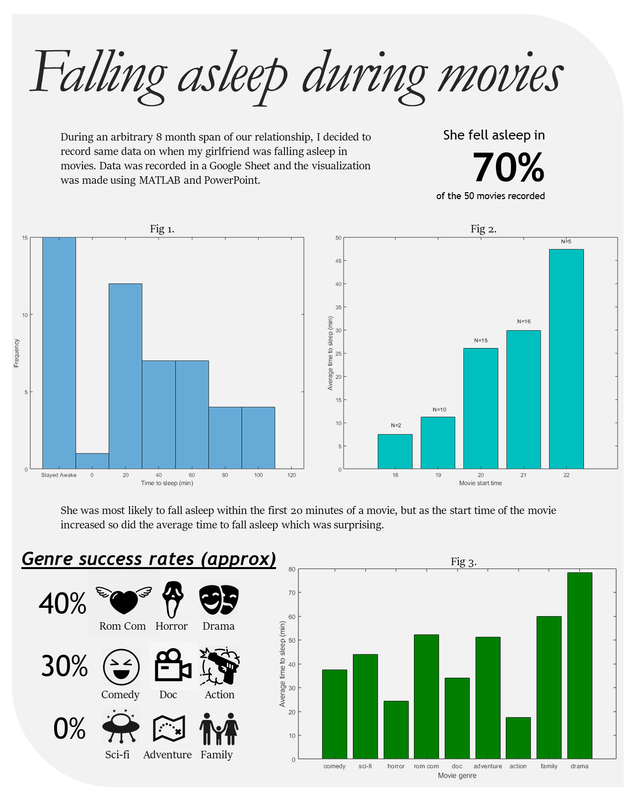 This guy feels my pain, but he charted and graphed how much his girlfriend fell asleep in an eight-month tracking period. In a historic move, Amazon announced today (Oct. 2) that it will raise the minimum wage for all of its US workers to $15 an hour, a move that will affect 250,000 full-time employees and 100,000 seasonal workers for the e-commerce giant. Assuming a 40-hour work week, Amazon’s lowest-paid full-time employee in the US will make around $30,000 a year. I like this approach a lot better than a business giving a one time bonus after the tax cuts were implemented. 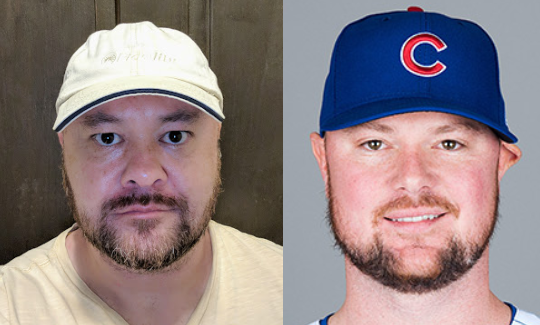 Yesterday I was told I could pass for Chicago Cub Jon Lester’s doppelganger. Maybe slightly. 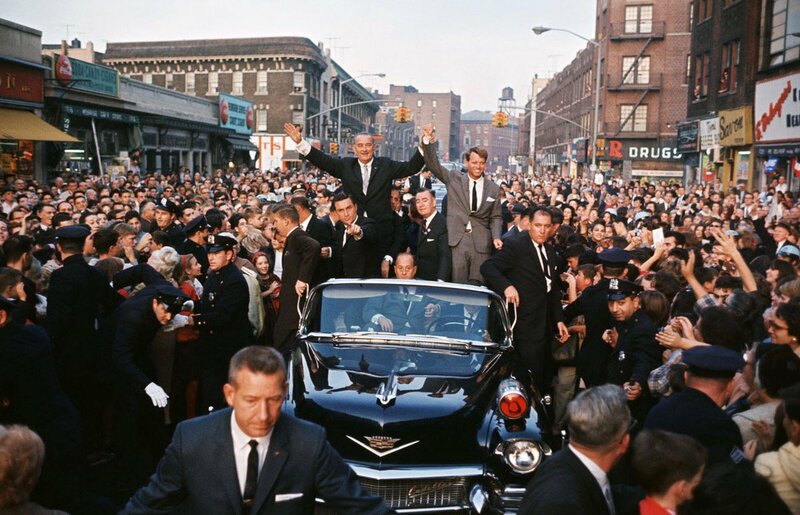 Yesterday, LiberallyLean.com was interested in a photo of LBJ and RFK riding in an open car parade sometime after JFK’s assassination. I thought the same thing when I saw this picture of Nixon in Spain. I’m very uncomfortable seeing Jon Lester’s left ear which looks folded by his cap. Oops. I’ve updated the post with the link. 1. are you a lefty? 3. how’s your “hook” that falls off the table when it reaches the plate? 4. Do you have a good move to 1st to hold runners? My wife falls asleep on the couch frequently, I do it occasionally. When she does, I try very hard to be quiet, and not move around on the couch.